Detective Halloran: [after Edgar is shot by police officers] Which one of you assholes shot him in the chest? It's been 10 years since the death of John Kramer known as the Jigsaw. But, some bodies are discovered, the investigation leads to the conclusion that Kramer is back...!! Now, the Officials are chasing the dead. 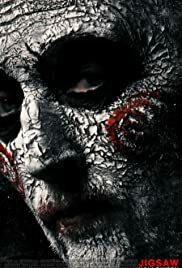 Saw released in 2004 was one of the best Gore, Slasher Suspense Horror Thrillers. After the completion of film school, Director James Wan with his friend Leigh Whannell wanted to make a short film, but limitations hold their hands. Hence, they decided to make something that has limited location, actors etc. This short film of 9 minutes gave green signal to the Saw movie. But, the franchise was rated straight down from Part 1 to 7. This movie is from the Directors of Predestination (2014), Spierig Brothers... hold on, don't expect much. 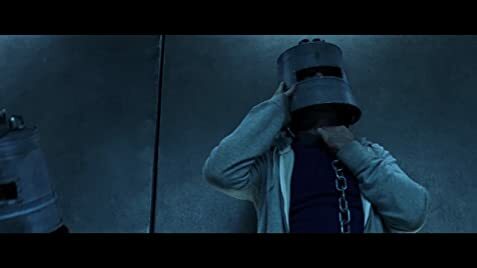 But, if you are a fan of Saw film, you can take a breath. Definitely this is not as bad as the previous installments. Mostly, a cocktail of the previous films. The beginning was really good, it had hope and expectations about the movie. This dropped soon. But, managed to pick up towards the end. 39 of 77 people found this review helpful. Was this review helpful to you?